Breathe DC’s mission ensures that every breath counts by promoting healthy lifestyles and preventing lung disease through advocacy, education, and program services, especially in communities affected by health disparities. As the nation’s children’s hospital, Children’s National Health System aims to excel in clinical care, advocacy, research, and education. We provide a quality healthcare experience for our patients and their families. We also improve health outcomes for children and lead in the creation of innovative solutions to pediatric health challenges. Clean Air Partners is a nonprofit (501 c-3) partnership chartered by the Metropolitan Washington Council of Governments and the Baltimore Metropolitan Council. We strive to improve public health and the environment by working with businesses, organizations and individuals throughout the region to raise awareness and reduce air pollution through voluntary actions. 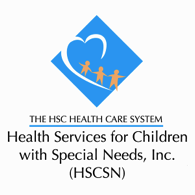 The mission of The HSC Health Care System is to facilitate access to appropriate services for individuals with special health care needs and their families in the Washington, DC metropolitan area, and to participate in related local, regional and national projects with government, private and philanthropic organizations. IMPACT DC is an award-winning pediatric asthma program in Washington, DC, dedicated to improving asthma care and outcomes for children through clinical care, education, research, and advocacy. MedStar Family Choice is a provider sponsored Managed Care Organization servicing the Medicaid programs in the District of Columbia and the state of Maryland. 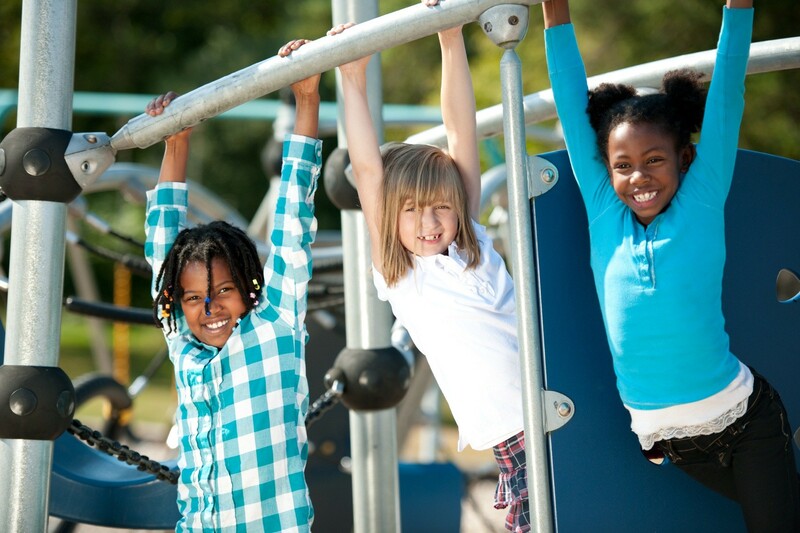 In DC, the DC Healthy Families and the DC Healthcare Alliance programs are operated by DHCF. In Maryland, the HealthChoice Program and the Maryland Children’s Health Program are operated by Maryland’s Department of Health and Mental Hygiene. Trusted Health Plan (THP) has been awarded the opportunity to serve the people of Washington D.C. by helping our neighbors obtain the services they need to lead a long and healthy life. United Medical Center is dedicated to the health and well-being of individuals ad communities entrusted in our care.